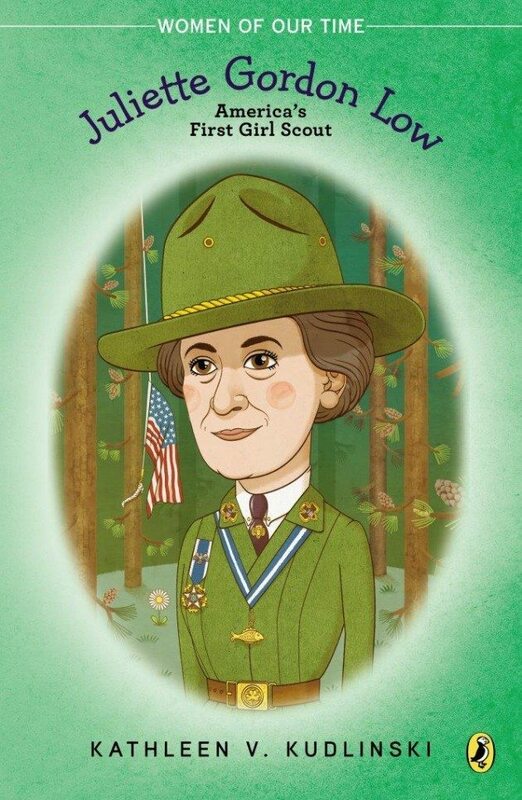 Today, on the anniversary of her birth, we are celebrating scientist (marine biologist/zoologist), environmentalist and Rachel Carson (May 27, 1907 – April 14, 1964), who inspired modern environmentalism with the publication of her book Silent Spring in 1962. 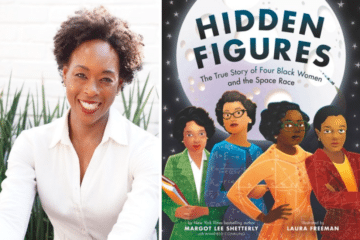 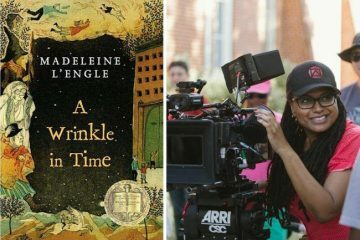 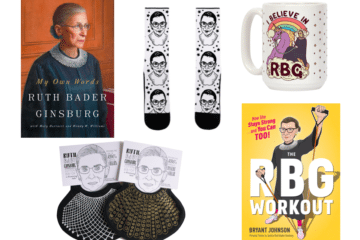 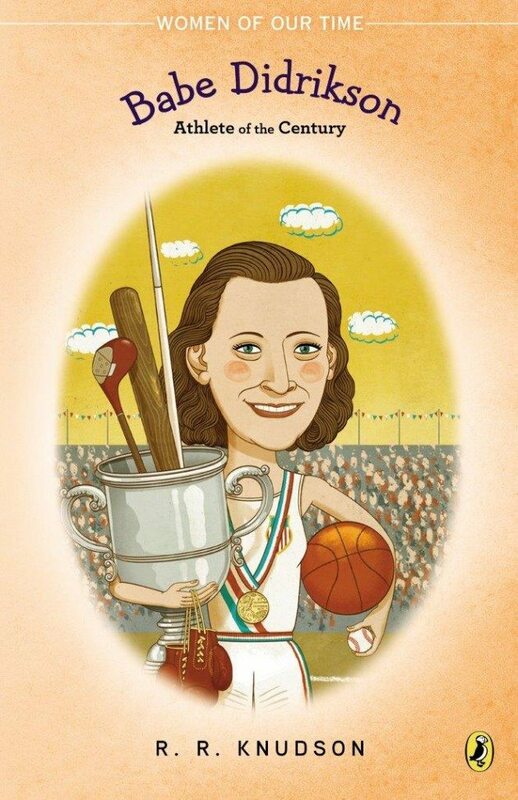 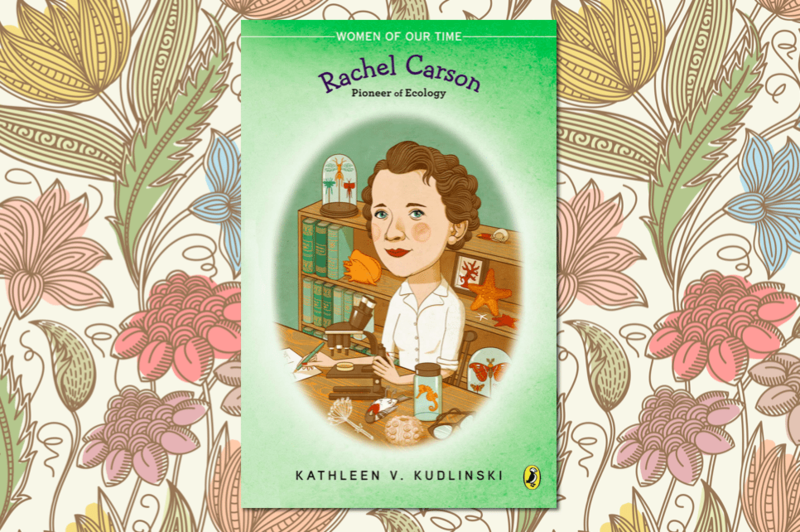 Based on the game-changing impact she made, Rachel is one of nine trailblazing women whose extraordinary lives and historic contributions are documented in the children’s book series, The Women of Our Time. 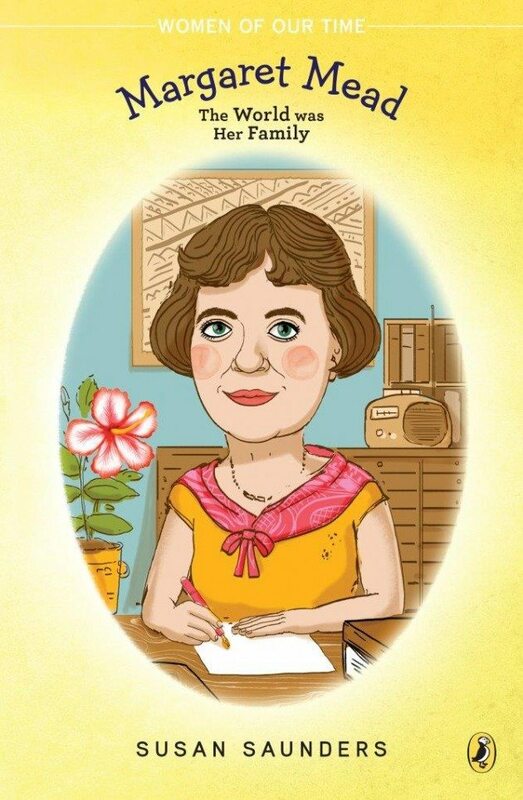 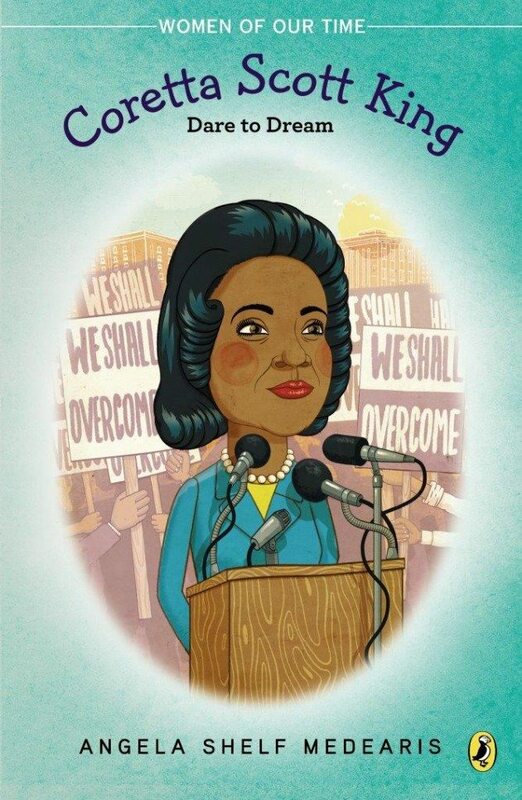 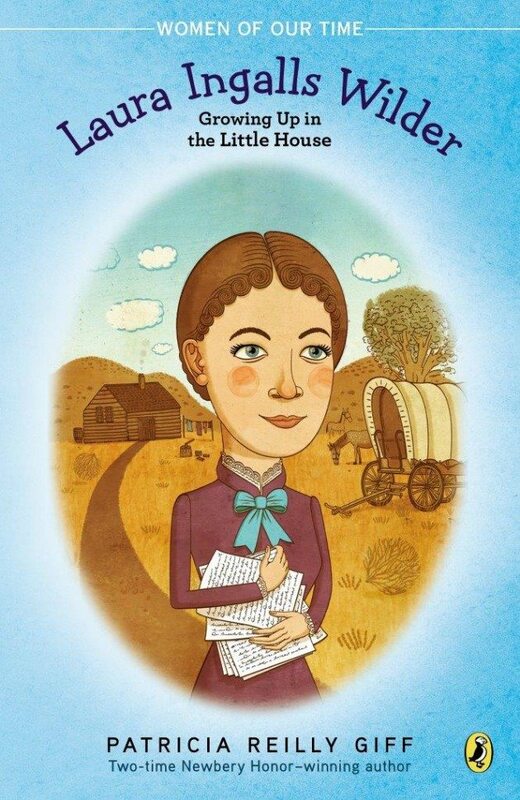 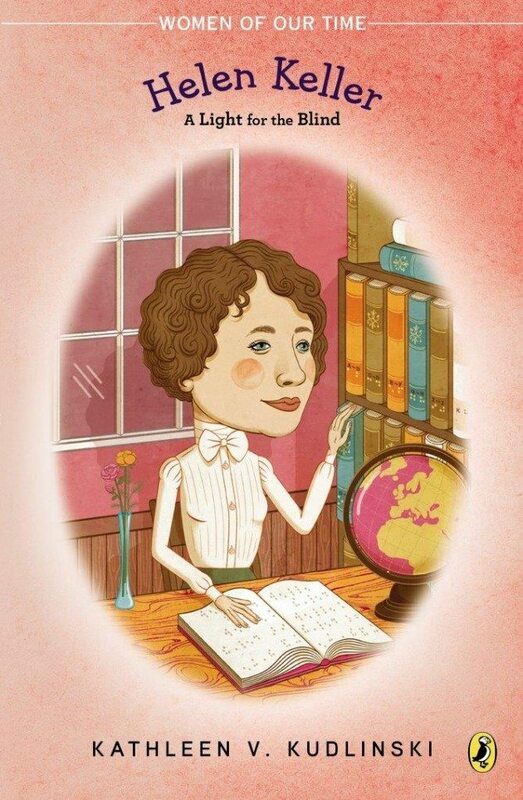 Targeting kids ages 8 – 12, each biography offers a history lesson that is intended to inform, inspire, and engage. 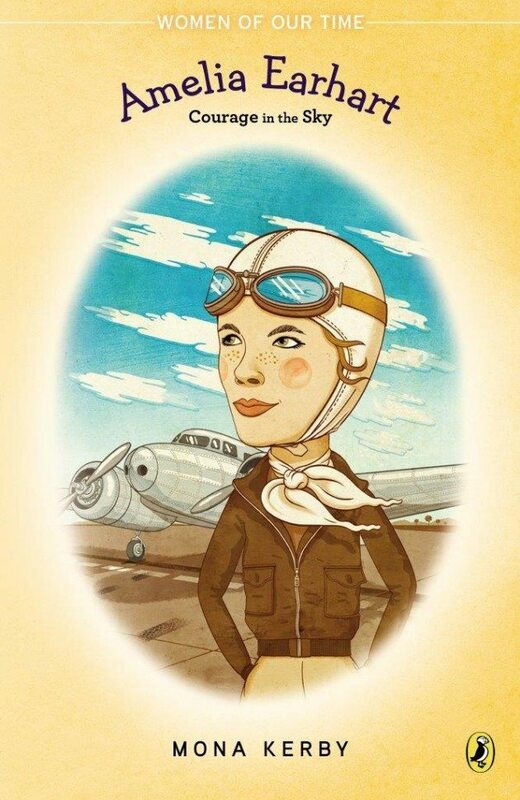 The series was originally published in the late 80s/early 90s, but since December 2014 the publisher has been rolling out reissued editions of individual books with new cover art that showcases beautiful illustrations of each featured woman. 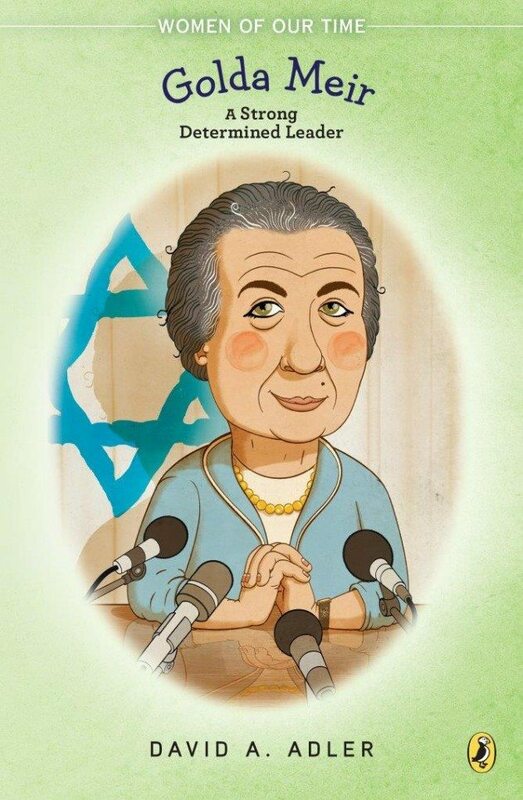 Seven of the nine titles in the current series are available now with the two remaining – Margaret Mead and Golda Meir – scheduled for released on October 6, 2015.